If worms are underground farmers what are the underwater farmers? How does an animal survive without a sense? Investigate different creatures that can live without one of the senses we feel we must have. List some other animals that are deemed as ‘yucky’ and find out why. Is there a way to raise their profile? Have you ever wondered if you chop a worm in half will it just grow a new head and keep on wriggling on? Or why people refer to worms as underground farmers? 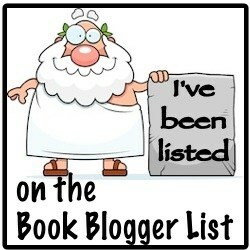 Well, look no further than Yucky Worms by Vivian French! Delicately illustrated by Jessica Ahlberg, Yucky worms is an informative story told by a gardening grandmother to her inquisitive grandson. Perhaps many of us have reacted to worms in the garden as yucky, disgusting, slimy or dirty (which they can be) but without them, as you will discover in the story, we would not have the fertile soil that we need to grow fruits, flowers and vegetables. 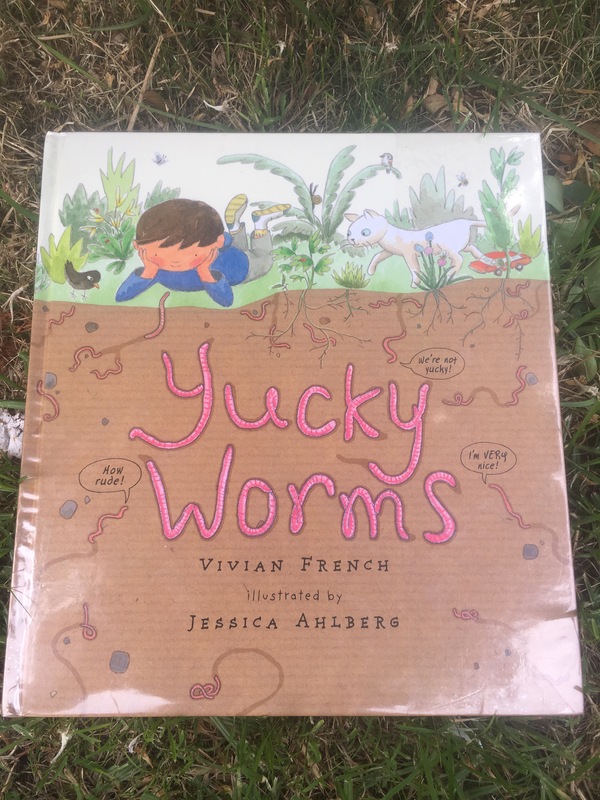 As you read through Yucky worms (published by Candlewick press) readers young and old can learn about worm anatomy, eating habits, habitat and how they survive in different situations through story, labelled diagrams and funny worm conversations! So how can you use this story to inspire some worm loving? Create a large worm diagram and label it using your own words. Investigate worm life cycles, diet, habitat and anatomy. Buy or make a worm farm! Investigate worm farms – how do they work? What do worms need to eat? What can kill the worm farm worms? What can they live without? What can’t they live without? Is there anywhere in the world where worms cannot live? Is there anywhere in the world where worms do not want to live due to human acitivity? If you were a worm what would you enjoy doing the most? Many people on the dance floor think they can do a move called the worm but can worms really dance? And, is that move doing worm bristles and muscular movement justice? Write an ode to the worm.